The objective of the Forum is to demonstrate Latin American Cities' leadership in climate change and seek regional commitments to take action via compliance with the Compact of Mayors. The event will be a platform for the attending Mayors to share successful practices, discuss collective strategies, and learn about technical assistance that may be available to cities seeking to comply with the Compact of Mayors. 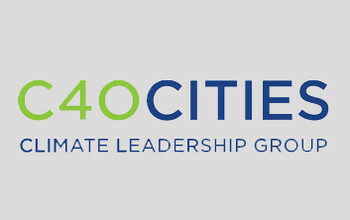 By invitation only, the Forum will welcome both C40 cities and non-C40 cities.